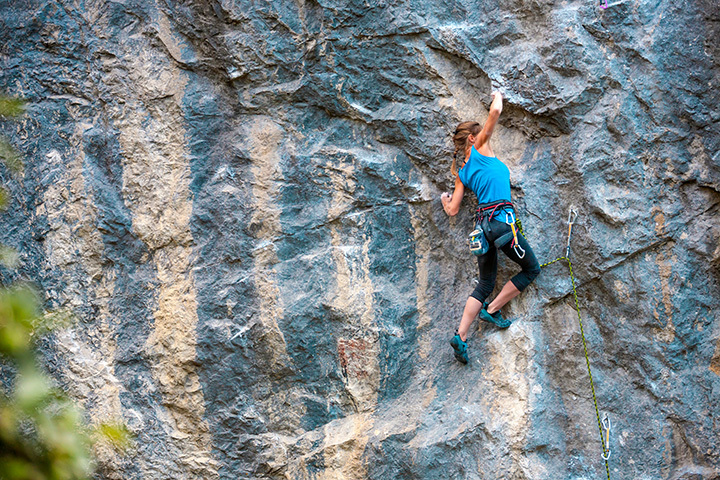 The Boulder Rock Club is the nation's most progressive climbing gym. We were one of the first climbing gyms in the country, opening our doors in November 1991. We are proud to be an integral part of the local climbing community and Boulder, the epicenter of American climbing. We also offer the nation's most complete indoor climbing curriculum in our newly remodeled 10,000 sq. ft. building. Our programs include youth and adult instruction, competition teams, weight lifting and cardiovascular equipment, personal training, group fitness, and yoga.